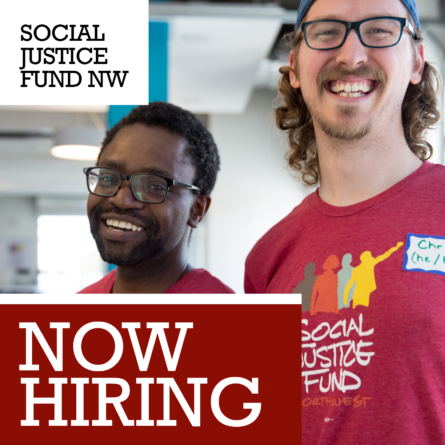 Social Justice Fund NW is a foundation working at the frontlines of social change. We build progressive power through donor activism. 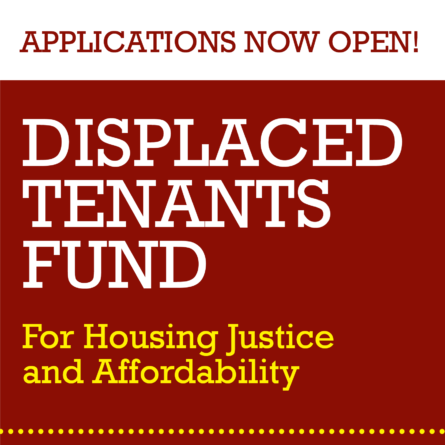 Learn about who we fund and how to apply. 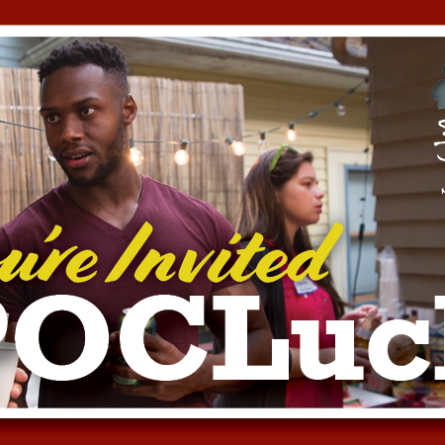 Find out how to become part of this innovative new model of funding social change, community building, and leadership development. Support SJF and the work of grassroots organizations that use community organizing to achieve their goals. Washington Building Leaders of Change (WA-BLOC) seeks to disrupt educationally embedded systemic racism and dismantle the school to prison pipeline. Red Lodge Transition Services' primary objective is reducing mass incarceration of Native Americans. This kind of funding model is what dignity is about. Fearless. Donating to SJF supports the work of organizations that are community based and that use community organizing to achieve their goals. Community organizing builds a base of people who share a common understanding of the problems they face, as well as a shared strategy to mobilize for change. It also develops leadership from within communities most affected by social inequities, resulting in long-term societal transformation.